With as few as two expected legislative weeks left in this Congress, Congress must still finish work on some government spending, including the financial services and general government (FSGG) appropriations measure. The short-term bill unveiled earlier this week would extend funding, as well as the National Flood Insurance Program (NFIP), through Dec. 21. The House could pass the legislation as early as today; the Senate is expected to approve the bill and send it to the president before tomorrow’s deadline. 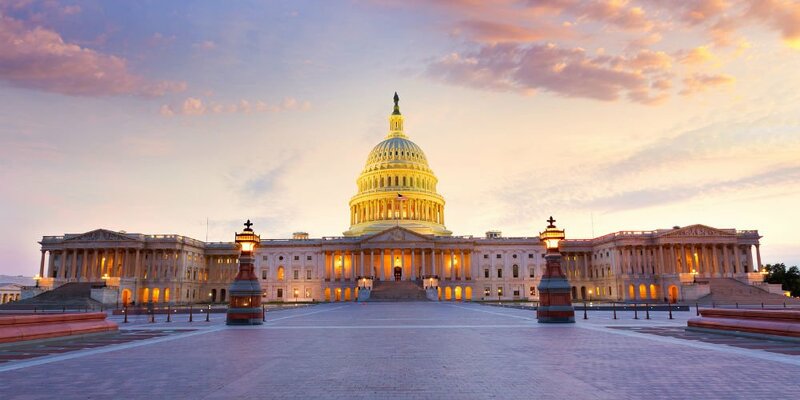 NAFCU has heavily advocated for full funding for the NCUA’s Community Development Revolving Loan Fund (CDRLF) and Treasury’s Community Development Financial Institutions (CDFI) Fund, which is included in the Senate-passed version of the bill. Both Senate- and House-passed bills include full funding for the Small Business Administration’s (SBA) 7(a) and 504 loan programs, which are used by credit unions. The association has also urged congressional leaders to not let the NFIP lapse.